Inari Nightless Night – Instagrammers Outdoor Bash was held in Inari, Finnish Lapland on June 29-July 1, 2018. The event was organized already for the third time and this year the program was made to show the most instagrammable places the summer in the far North has to offer. Pictures can be found on Instagram with tag #inarinightlessnight. The event was joined by Daniel Taipale (@dansmoe), Eeva Mäkinen (@eevamakinen), Jan-Eerik Paadar (@paadar_images) and naturally Inari Saariselkä Tourism (@exploreinari). The event brought together photographers who are inspired by nature and are active on social media. Both professional and amateur photographers from around Finland and abroad joined to share the phenomenal experience of the Lappish nightless night. The main idea of the bash was to learn from each other and to network with like-minded people who share the same passion for outdoors and photography. Inari Saariselkä Tourism gathered together with local photographers their very favorite photography locations and the event was organized together with local entrepreneurs. The home base for the event was located close to the village of Inari, in Youth and Holiday Centre Vasatokka. The magnificent views of Lake Inari were admired from the top of fell Otsamo, and in an extraordinary midnight cruise organized by Visit Inari. Excitement and adventure was guaranteed by Pro Safari’s rafting trip on River Juutua. In Inari Reindeer farm, the instagrammers got to know more about reindeer husbandry and local culture. Because of the nightless night, the sun didn’t set below the horizon at all, day or night. Throughout the night, the landscape was bathing in a golden glow, and the participant got to experience the very best that the Northern nature has to offer. Next year’s event is already highly expected. 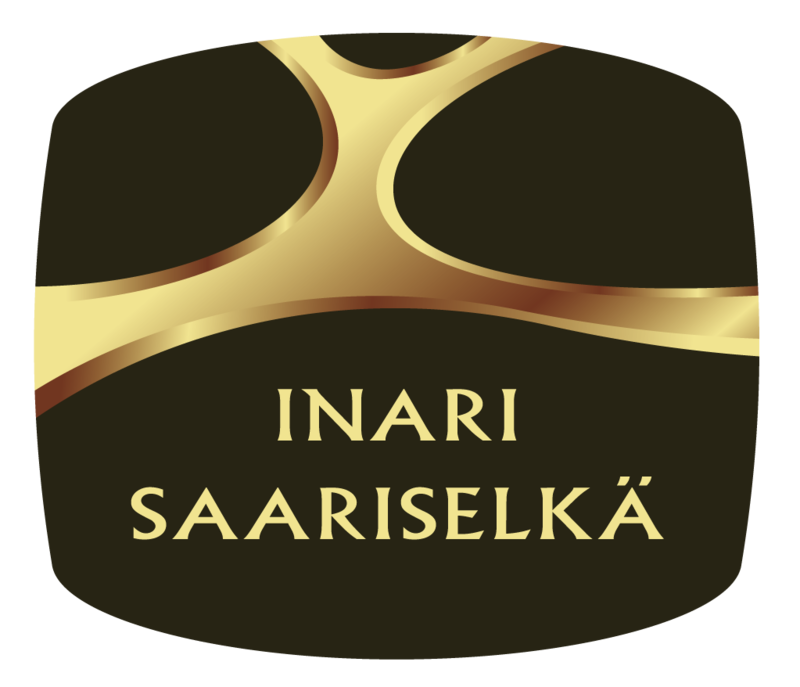 Inari Saariselkä Tourism will organize Nightless Night photography event again on 28.-30.6.2019. Welcome to experience the arctic light yourself!